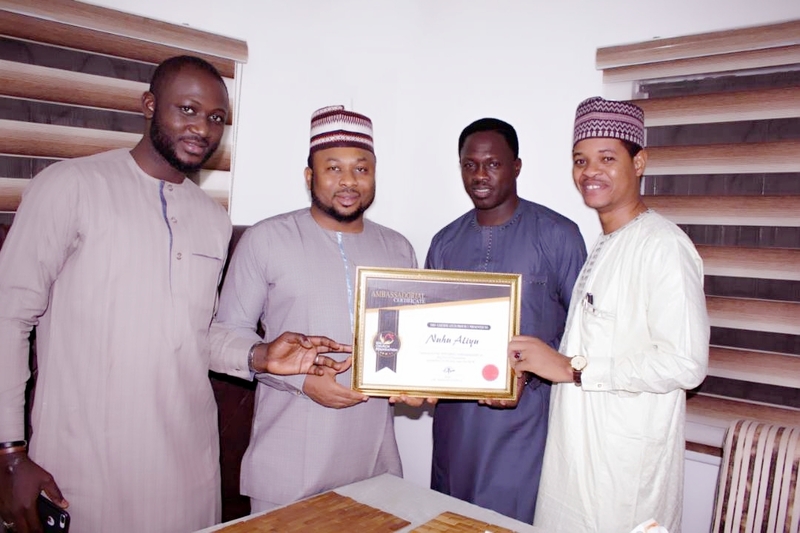 The entrepreneur MD/CEO of Big Church Foundation, Dr. Olakunle Churchill, has unveiled new ambassadors to champion its charitable vision in Nigeria and across international boundaries. The unveiling of these new ambassadors is to capture the dying situations in drug abuse, displacement of physically challenged persons, prison welfare and the challenges of widows across the globe. 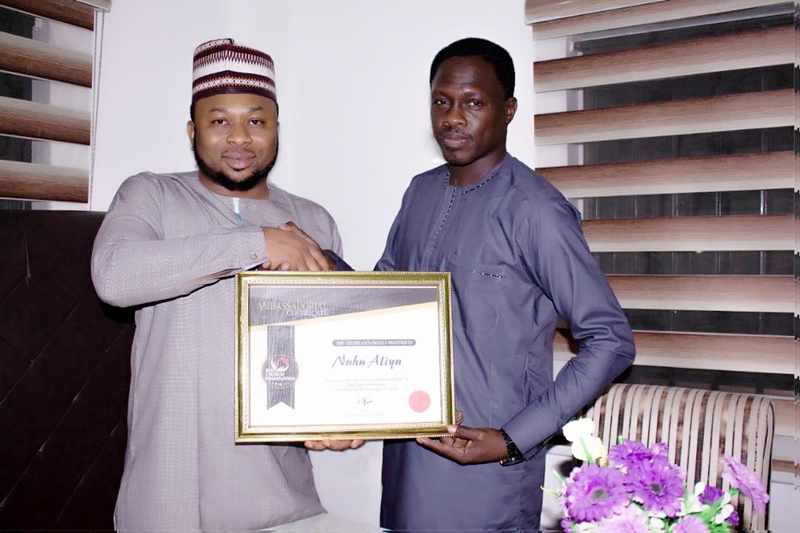 The unveiling of one of Nigeria's most celebrated Nollywood star, Actor Ali Nuhu as an Ambassador for the foundation, is to champion the fight against drug abuse in Northern Nigeria. 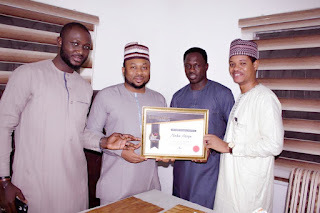 Ali Nuhu is known to be a role model and mentor to youths and teen in northern Nigeria. 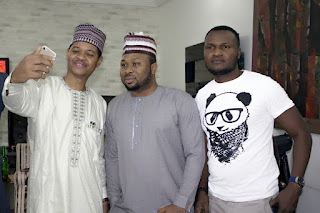 However, the foundation is optimistic that his charismatic influence will go along to in the campaign against the worrisome situations of drug abuse in northern Nigeria. As the new face of Big Church Foundation and her fight against drug abuse in Nigeria, the Actor is expected to represent the true vision of the campaign and hopefully engage creative activities that will set new agendas for drug addicts and victims of drug abuse. 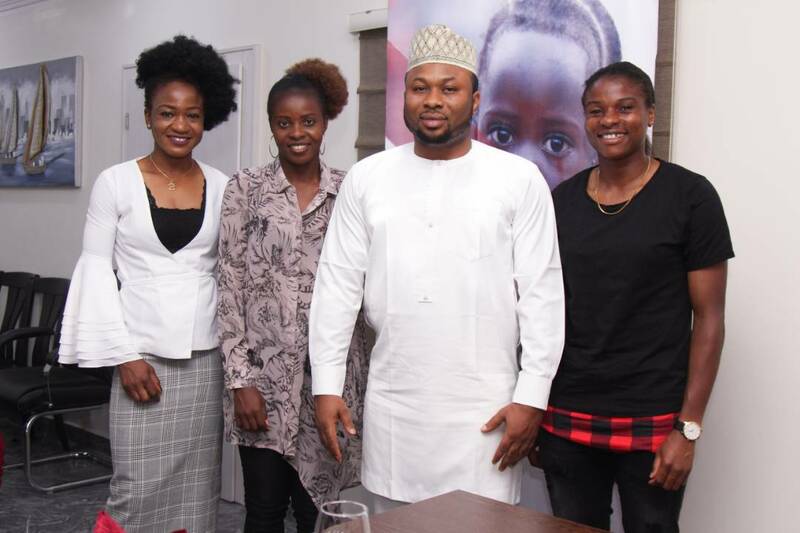 The foundation also identified and unveiled three Super Falcons as Ambassadors of social change across international boundaries. The foundation's vision of reaching out to the whole world has taken a new dimension, as Dr. Olakunle Churchill appoints player Ordega Francisca as its Ambassador in the US, for Physically Challenged persons, player Desire Oparanozie was also appointed For Widow Empowerment in France, and Ngozi Okobi was unveiled as ambassador For Prison Welfare in Sweden. 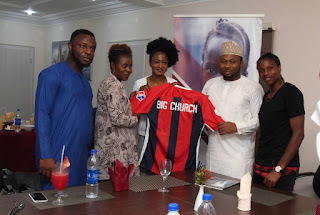 The Falcons expressed gratitude to Dr. Olakunle and presented him with a Big Church Foundation customised "Washington Spirit Jersey", which signified their commitments to the vision of social change. The MD/CEO of the foundation, received the presentation with words of congratulations to the falcons and reiterated his welcome of the players into the Big Church charity vision. 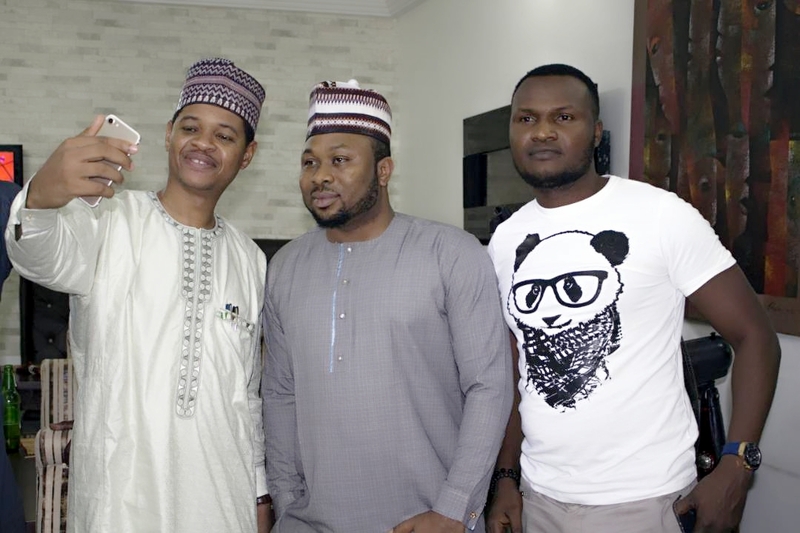 He says, "let's join hands as we connect to personalities and professionals from different fields of endeavour to impact lives and improve human welfare"